Global Mission Undesignated supports the mission priorities of the General Board of Global Ministries where most needed, including mission programs in over 80 countries. The work of Global Ministries connects the church in mission by equipping and transforming people and places for God's mission around the world. Global Ministries work to fulfill the following four mission goals: 1. Make disciples of Jesus Christ; 2. 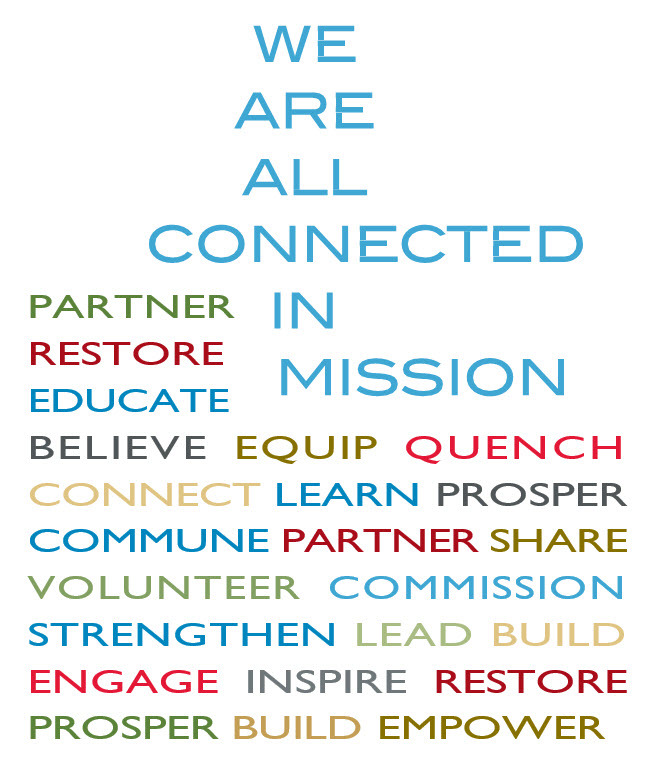 Strengthen, develop, and renew Christian congregations and communities; 3. Alleviate human suffering; 4. Seek justice, freedom, and peace.